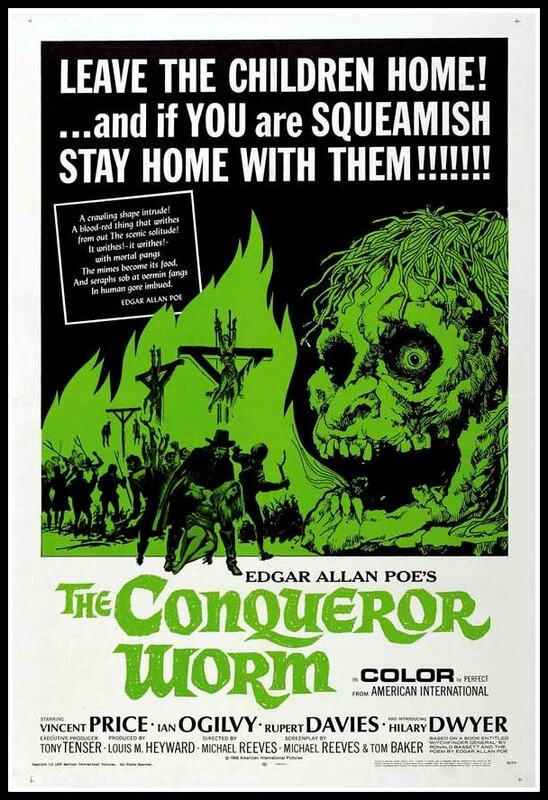 Between weekend errands, I organized a little Vincent Price mini-marathon for myself, culminating in a truly horrible (in more ways than one) movie called The Conqueror Worm (1968), which was produced and released in Britain under the more appropriate title Witchfinder General. 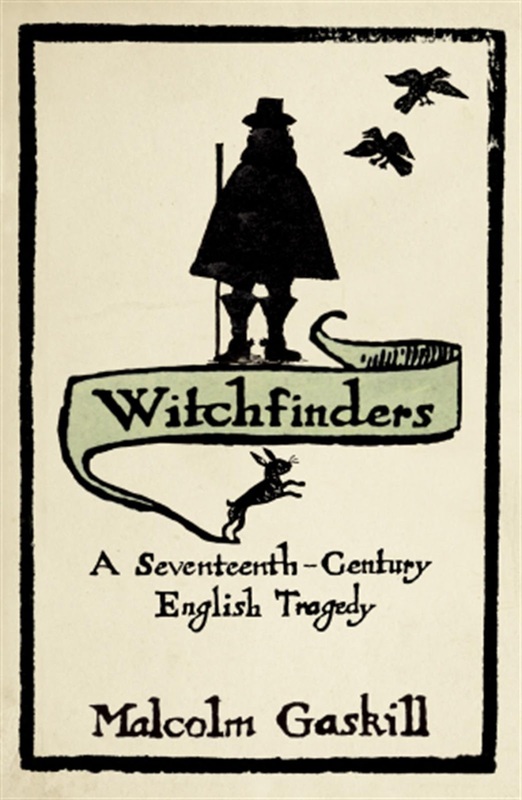 The film is very loosely based on Matthew Hopkins, the self-appointed “Witch-finder General” who was responsible for the condemnation and execution of more than 100 people for witchcraft in 1645-46, during one of the more chaotic phases of the English Civil War. 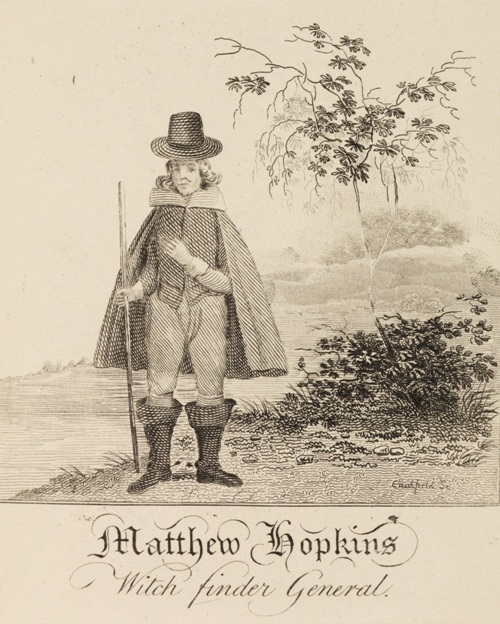 Hopkins’ reign of terror in Essex represents the peak of the witchcraft hysteria in England, which was rather less hysterical than many hot spots on the European continent. I suppose that the American title, which alludes to a poem by Edgar Allen Poe, was chosen to take advantage of the popularity of Vincent Price’s Poe films like The Fall of the House of Usher, but the film has nothing at all to do with Poe. I have a distant childhood memory of seeing bits and pieces of this film on television, certainly without my parents’ knowledge, as it is intensely and gratuitously violent: Price’s Hopkins (about 30 years older than the actual Hopkins) is lecherous and his fellow “witch-pricker” John Stearne is absolutely sadistic. These men might have possessed these qualities and tendencies, and they did torture their victims, but it’s no matter: the film is all about sensation, not context, and certainly not history. And in that typical 1960s manner, everyone is running around with swinging sixties hair. There are too many historical inaccuracies to list here; perhaps the most egregious is Hopkins’ ability to just string up his victims, with no presentation of evidence or trial. Even in this chaotic era, lawlessness did not reign. When Hopkins engages in “due process”, it’s the notorious, and seldom-implemented, “swimming test” for witchcraft. The posters above represent the general anachronistic and sensationalistic nature of the film quite well, while also conveying the spirit of the “burning times” when in fact all English witches were condemned to death by hanging. Better to refrain from the film altogether and view Hopkins through Malcolm Gaskill’s substantive-yet-accessible Witchfinders: A Seventeenth-Century Tragedy. 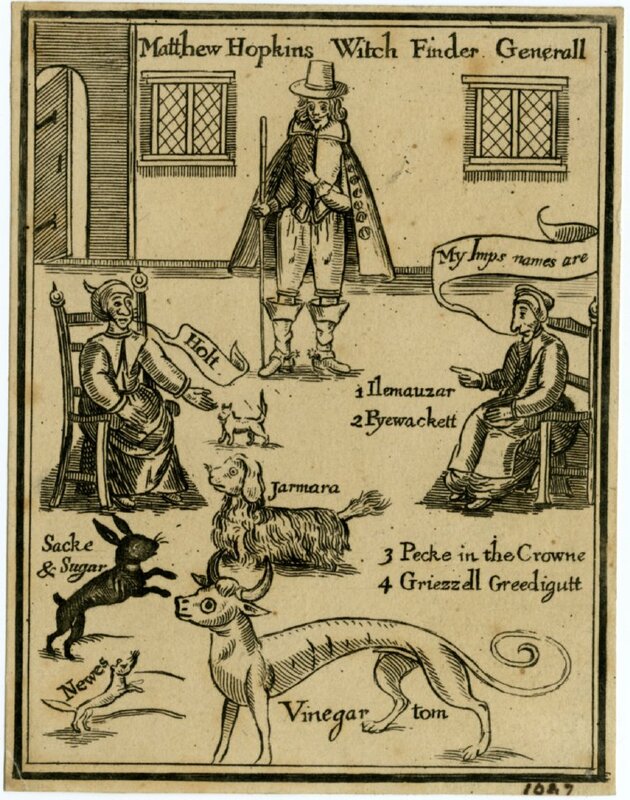 Frontspiece to Matthew Hopkins’ “Discovery of Witches”, published by Richard Royston, 1647, British Museum; Illustration from C.R. Weld’s History of the Royal Society, 1848; Malcolm Gaskill’s Witchfinders. A Seventeenth-century Tragedy (2007). This entry was posted on Monday, October 21st, 2013 at 6:32 am	and tagged with books, England, Film, Seventeenth Century, Witch Trials and posted in History. You can follow any responses to this entry through the RSS 2.0 feed. I believe I saw that film in a drive-in as a child. Probably was the B-feature. Strange the films my parents took me to see. So what other Vincent Price films made your weekend? Any chance “The Baron of Arizona” (1950), a movie (loosely) based on a real story of land claim fraud, was on the list? No, that sounds great!. Well, I had my favorite LAURA, and then several campy ones–House of Wax, Tales of Terror, Tomb of Leigia. He is the TCM star of the month, so maybe yours will come on. I ain’t scared. And I scare easy! It’s crazy, Celi–I wish I could run away! But in a way I do run away to your farm everyday–love to check in with all the residents. By all accounts, Price was the sweetest man imaginable. A great cook, host and raconteur.His cookbook is a classic that makes many best cookbook ever lists. Love your images… they are spectacular. Really!! Well I’ve definitely got to check that out, thanks.